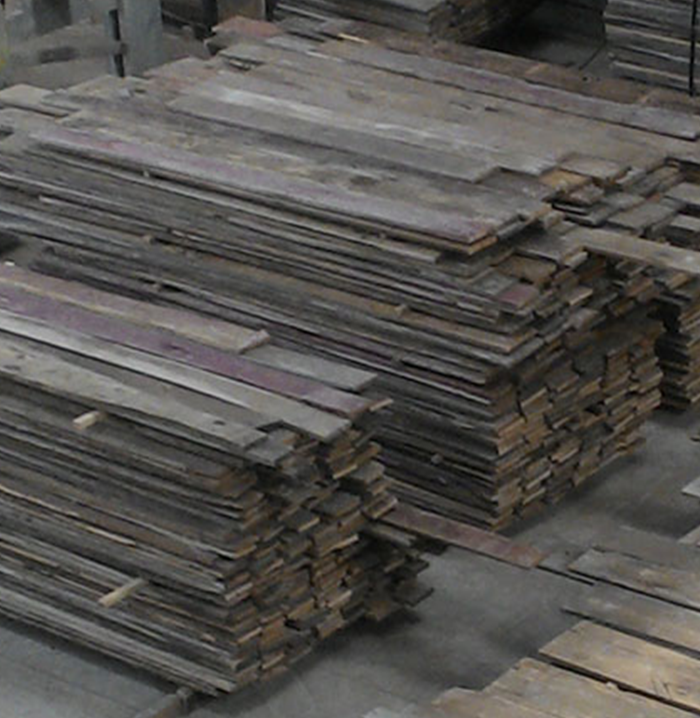 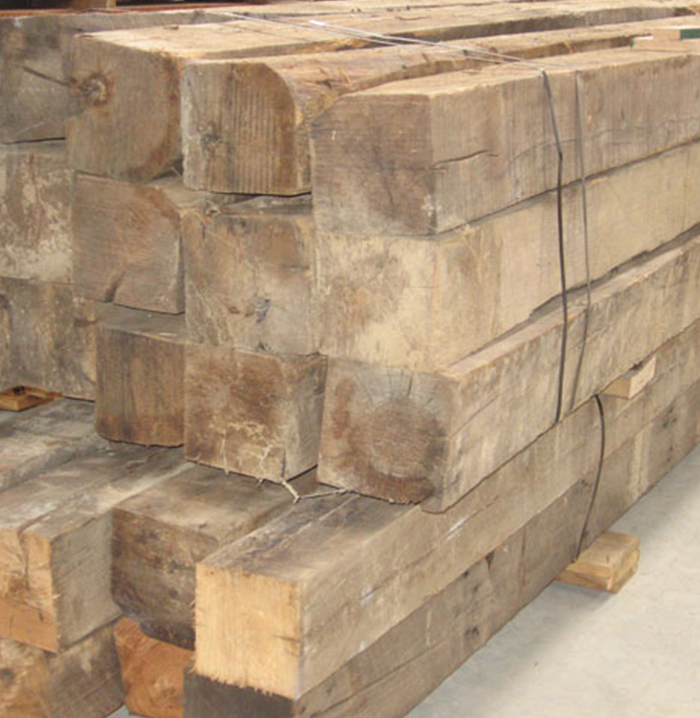 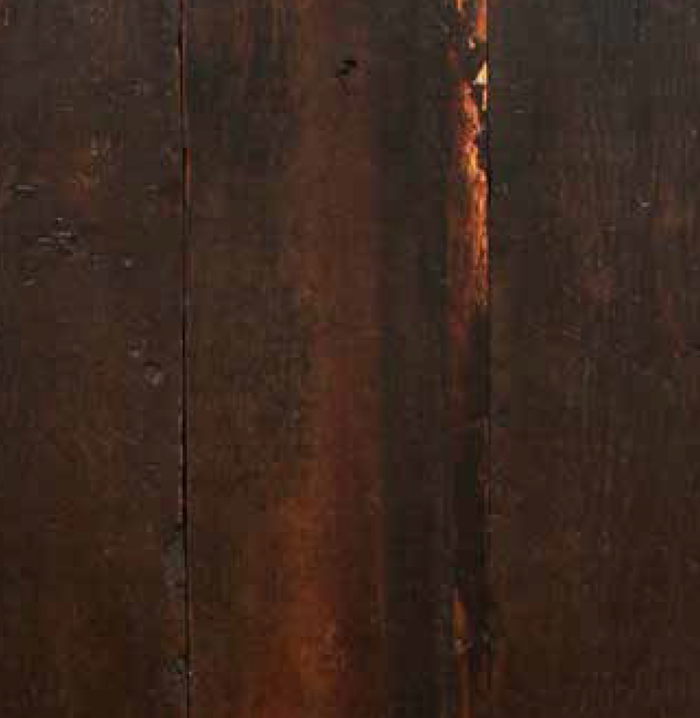 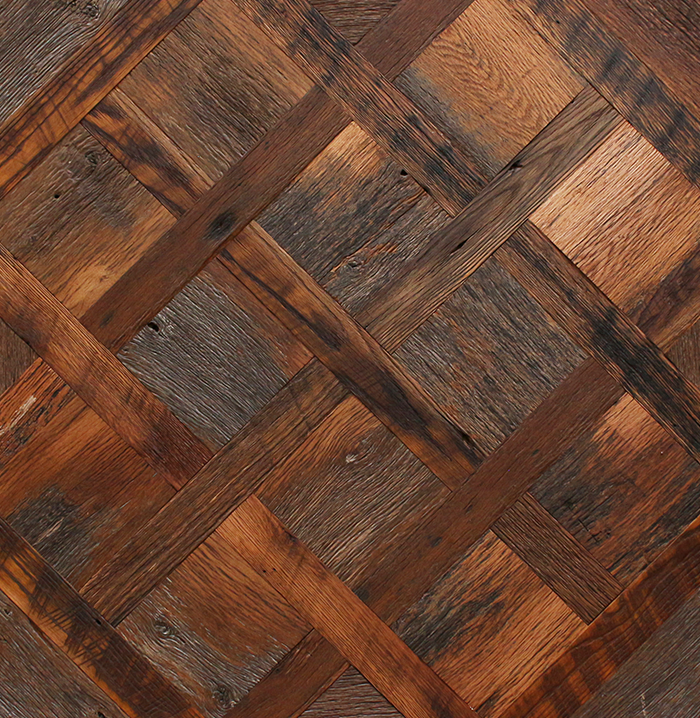 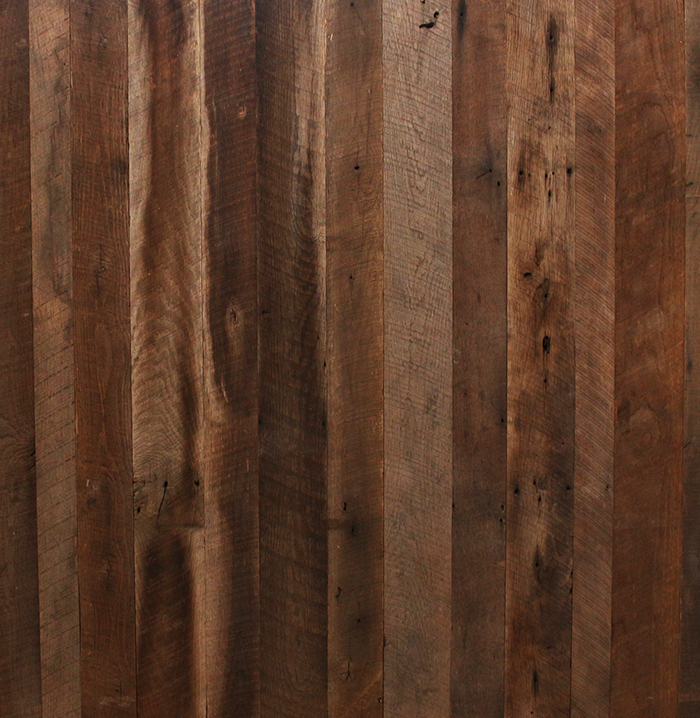 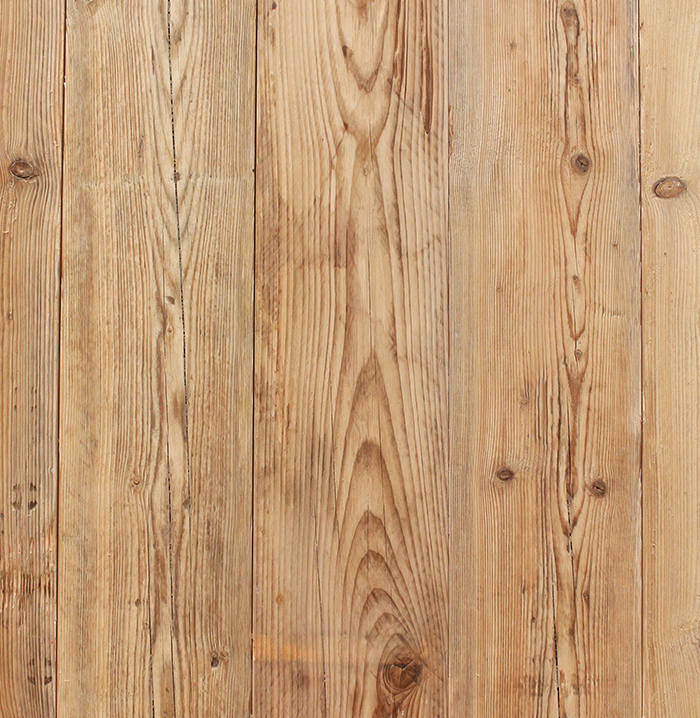 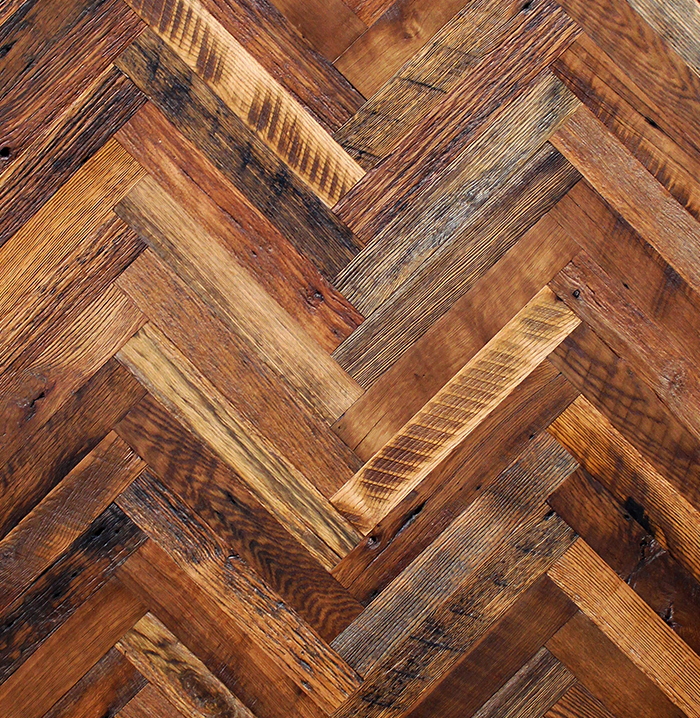 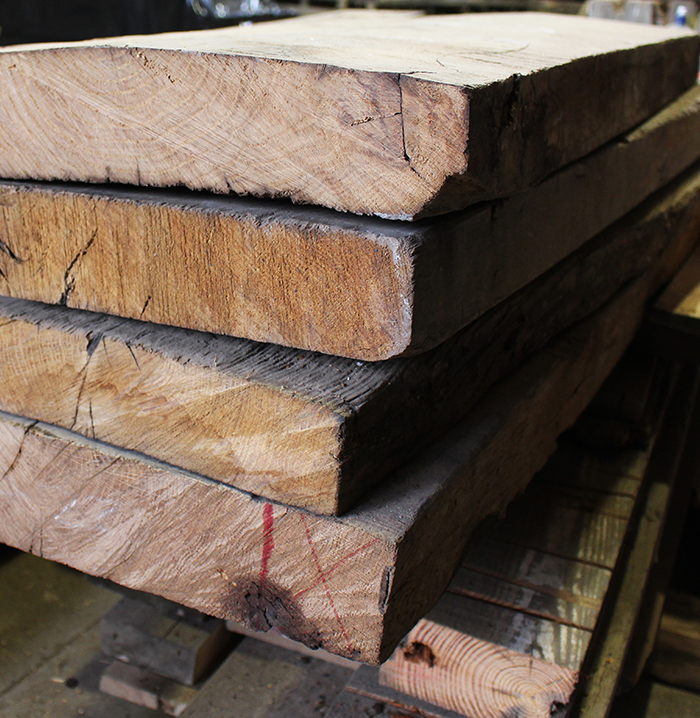 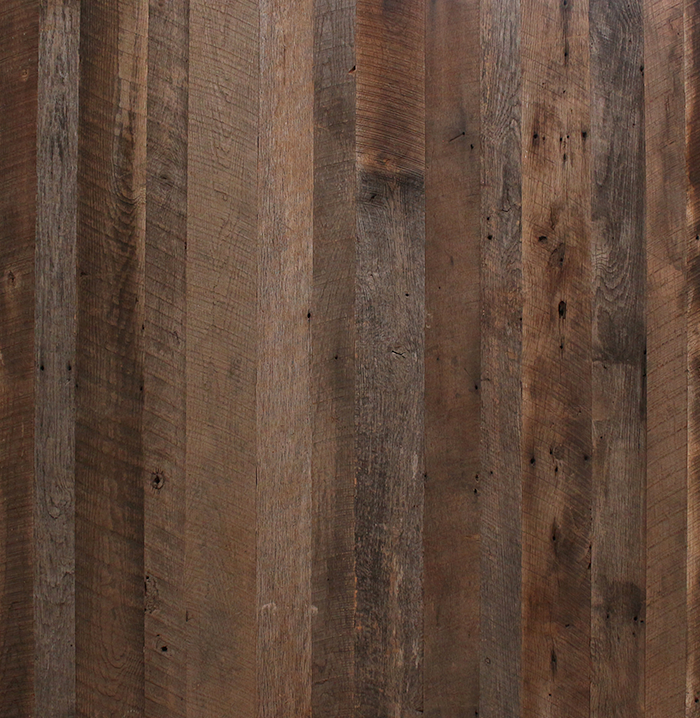 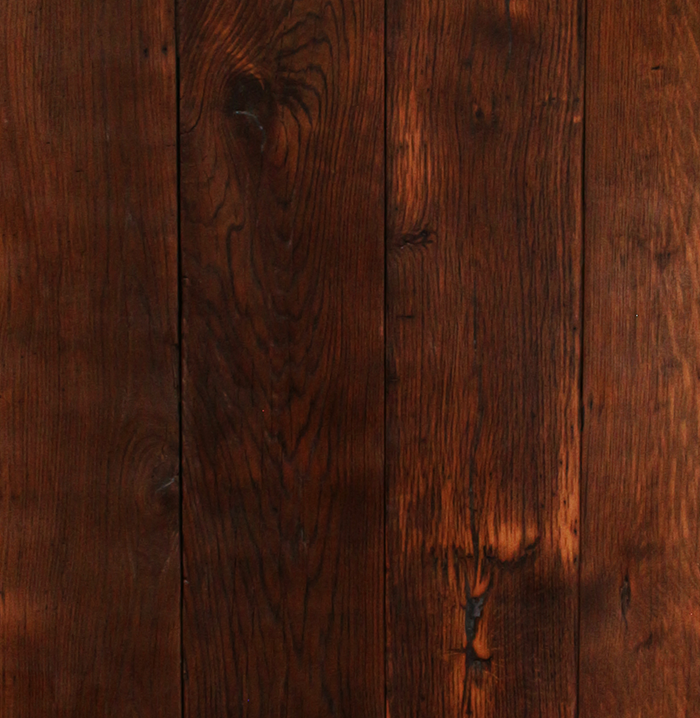 Original Antique Oak Floorboards reclaimed from old industrial buildings. 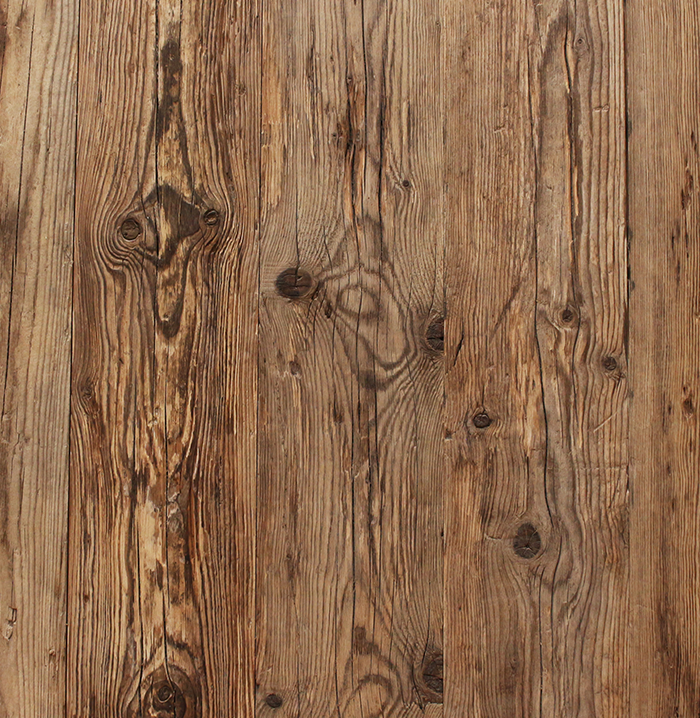 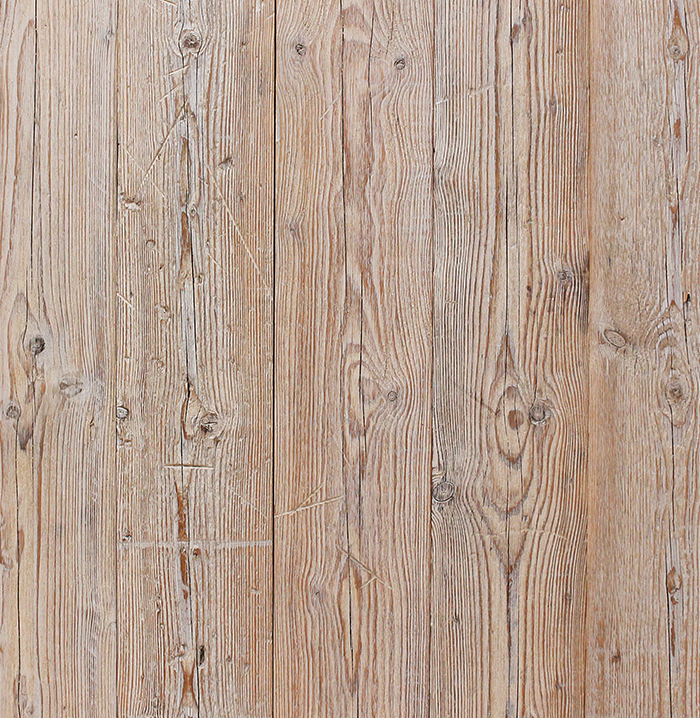 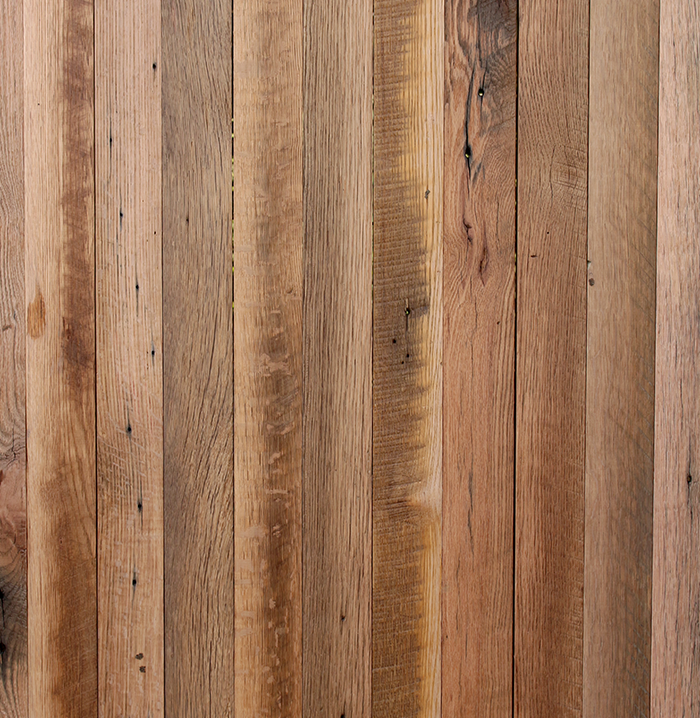 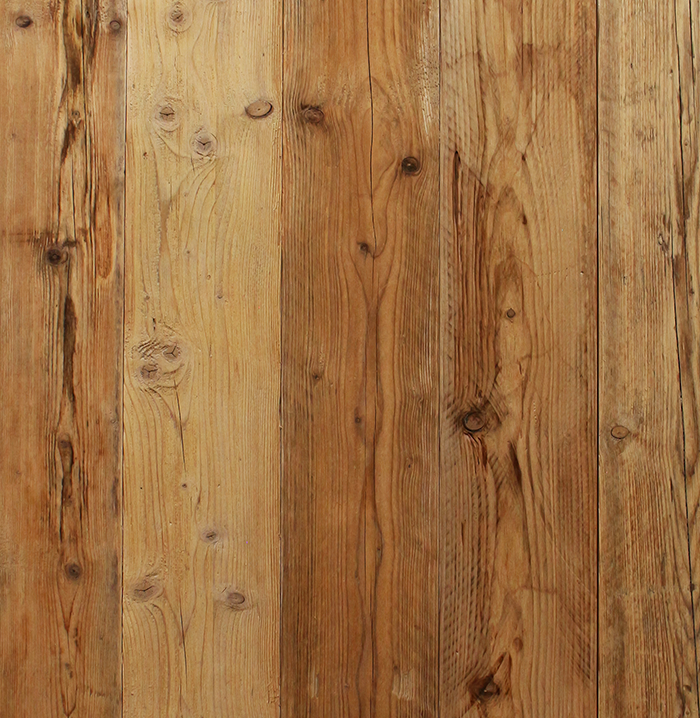 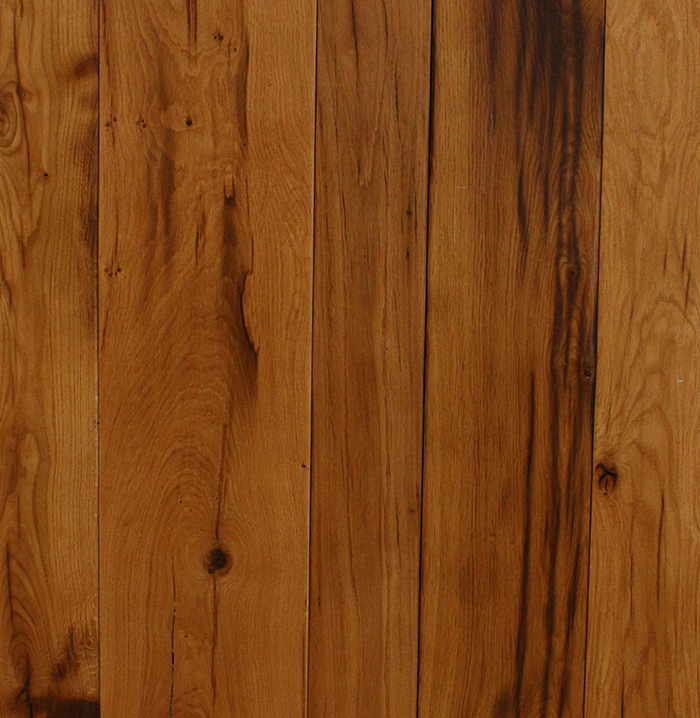 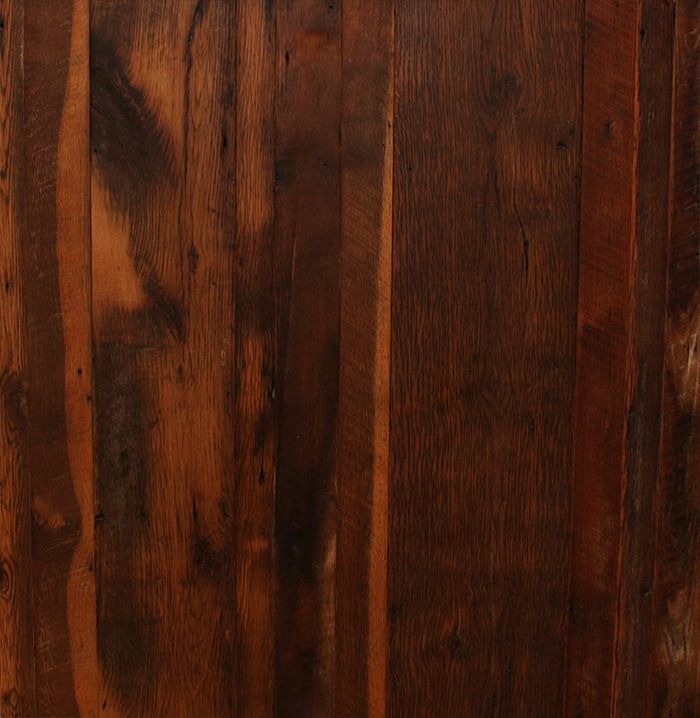 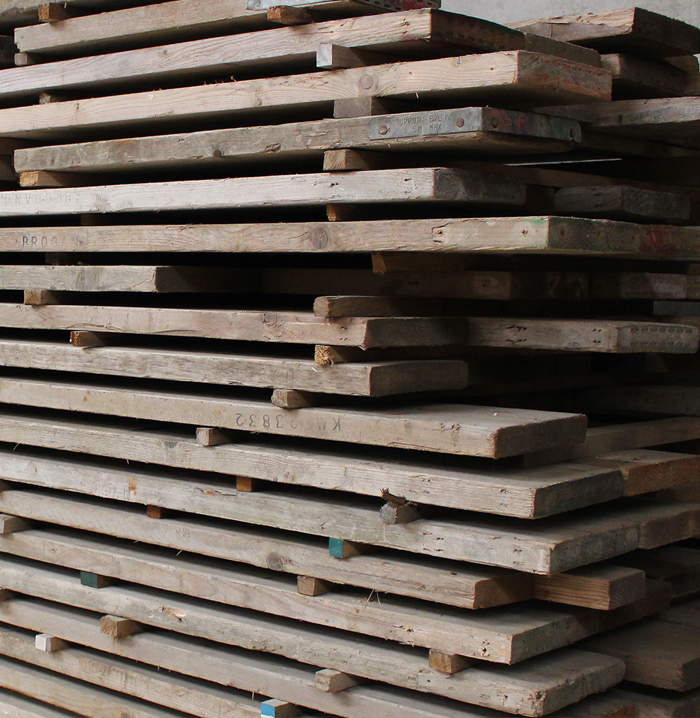 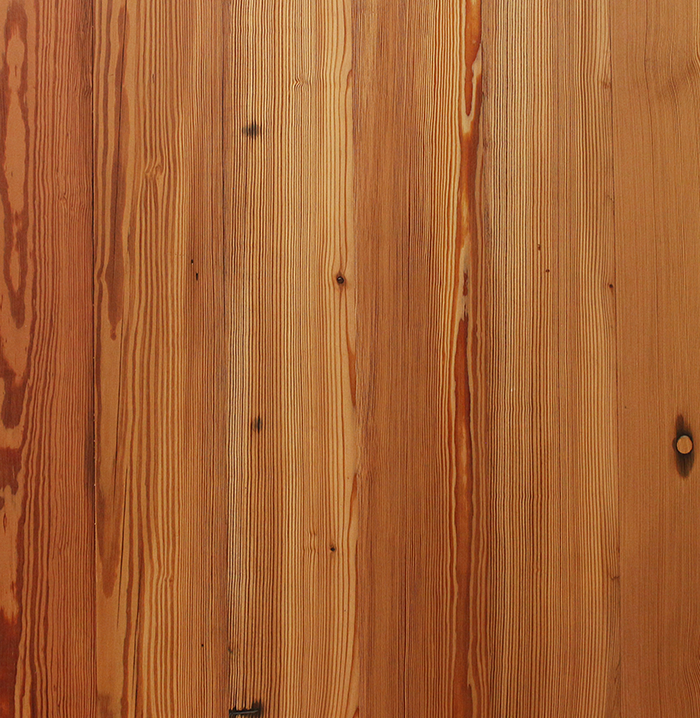 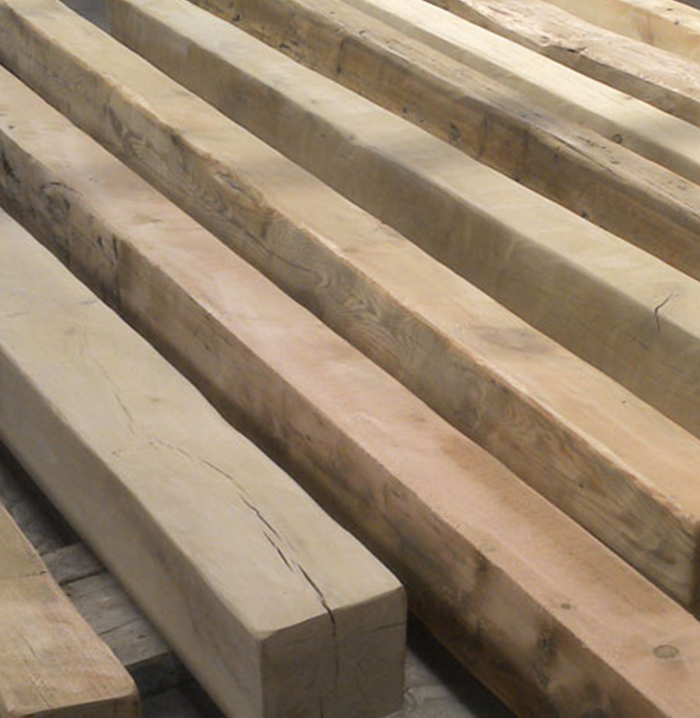 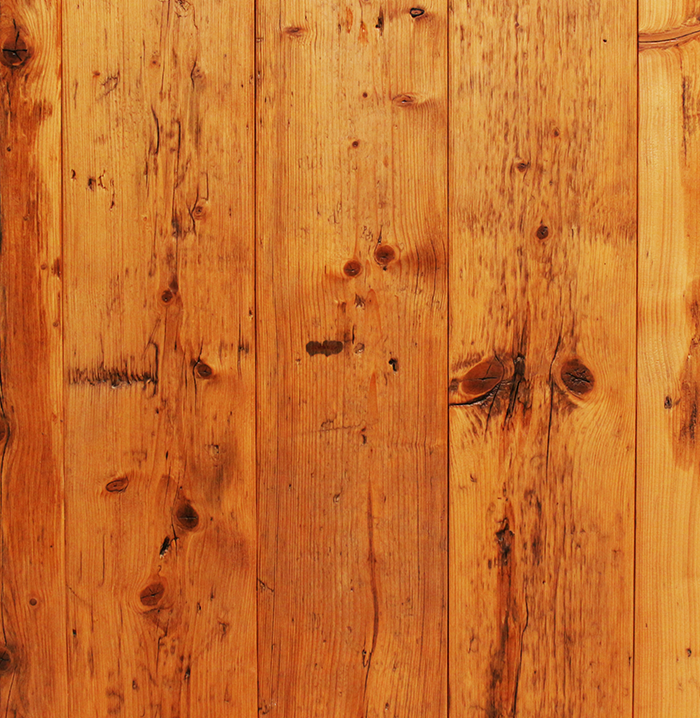 These magnificent wide boards have worn over time and with added industrial markings have left a character that is rate and unique. 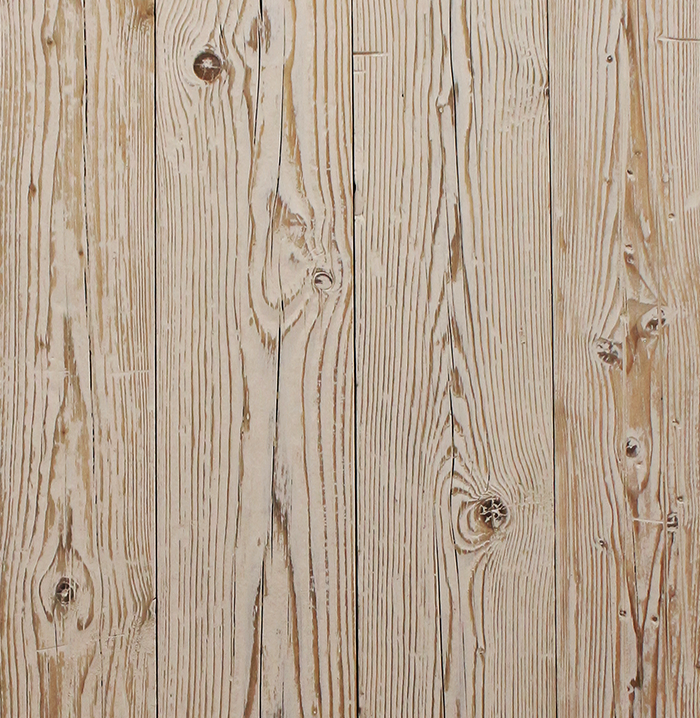 Original old surface has been pre sanded. 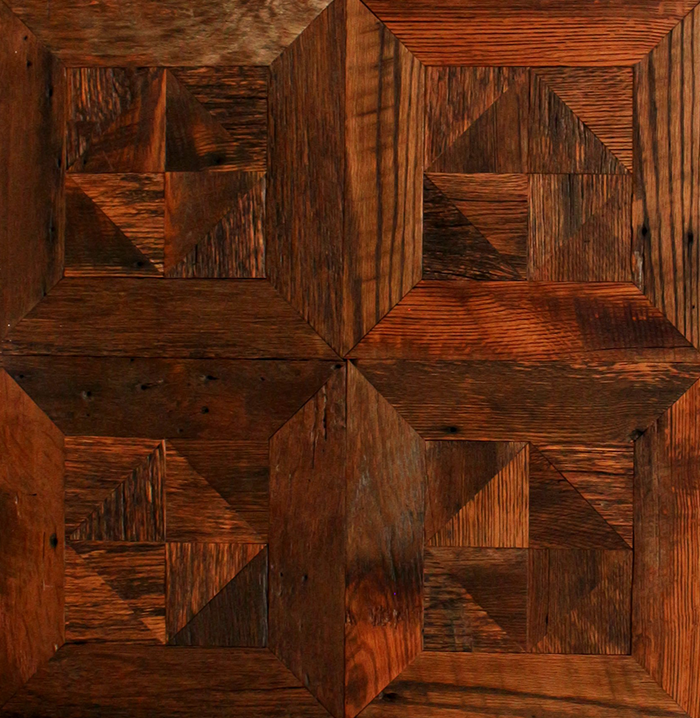 All cracks allowed. 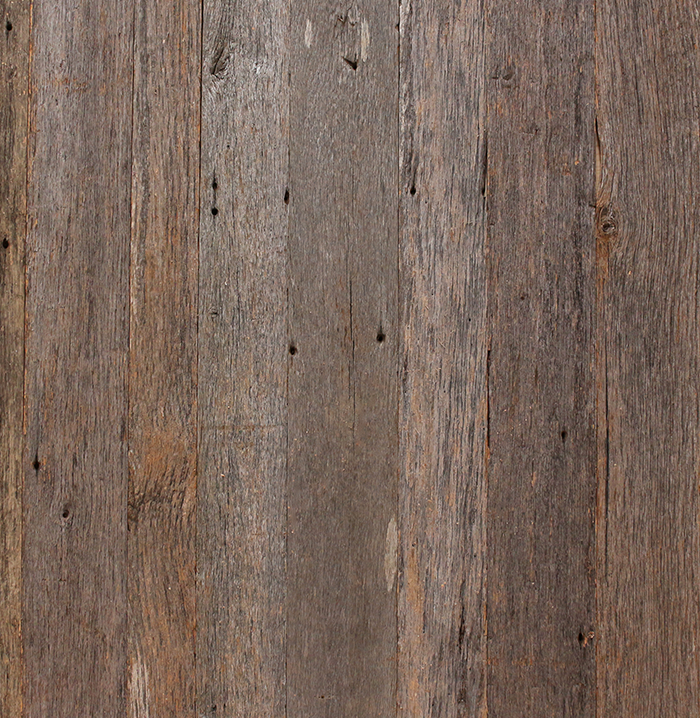 Some old woodworm allowed as long as boards remain stable. 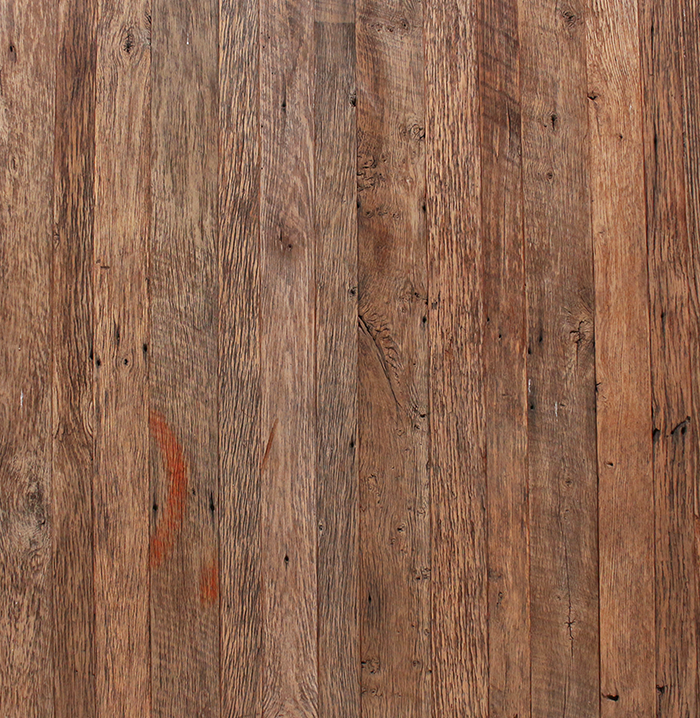 Occasional side damaged also allowed.